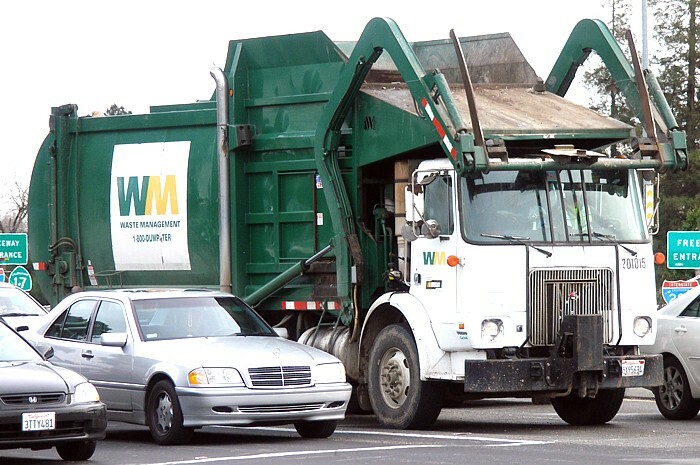 Waste Management trash pickup will be delayed one day next week for those who receive service on Thursday, Friday and Saturday in observance of Thanksgiving, the company announced Friday. Customers in San Diego, El Cajon, Santee and unincorporated communities are affected by the shift. 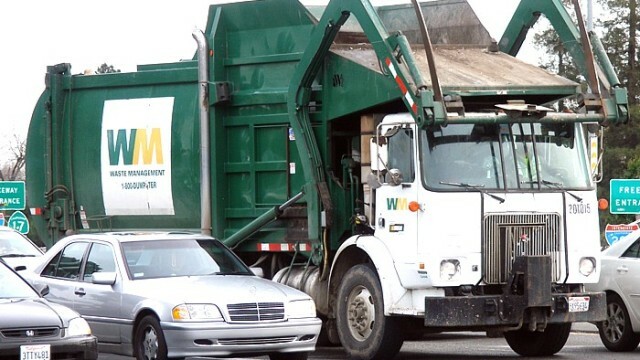 Customers that normally have their trash picked up by Waste Management on Thursday, for example, should put their carts on the curb on Friday, according to the company.